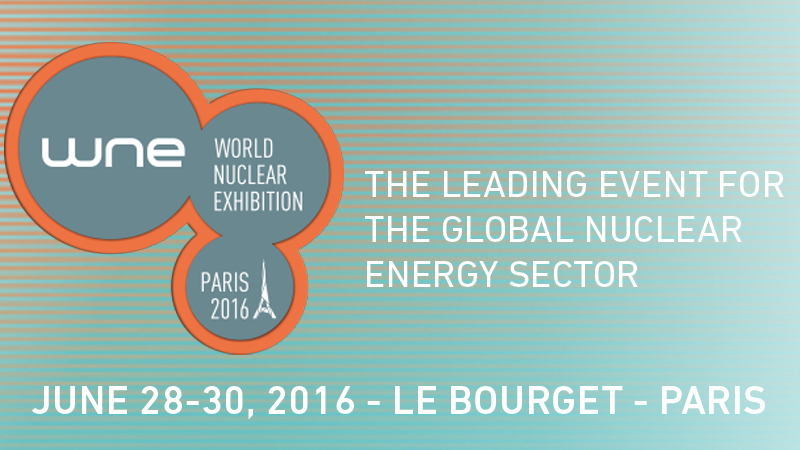 Comecer will exhibit for the first time at the World Nuclear Exhibition at Parc des Expositions Paris Le Bourget, Booth #2B-T69. Stop by our booth to learn more about our equipment for radioactive material handling, operator safety, commissioning & decommissioning activities, and in particular our shielded cells for sampling of radioactive liquid waste, bunker doors, and our shielded trolley for collecting of waste materials. 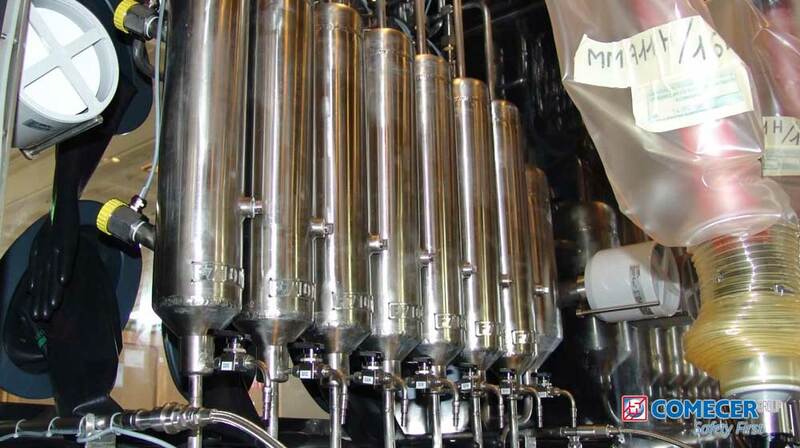 Choose Comecer for Nuclear safety, stainless steel and special alloys, hot cell design, robotic assisted manipulation, stress and material test for nuclear and chemical process, automatic chemical processes in modular equipment, and much more. To reserve your copy of our product catalogues or to fix an appointment with our specialists at the booth fill in the form below.